Join Event Staff and Attend Weekly Meetings with Your Favorite Committee! 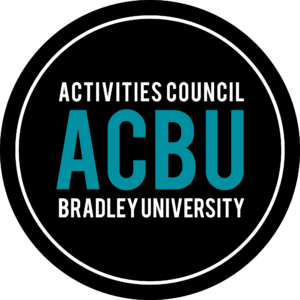 Want to see the behind the scenes of event planning at Bradley University or to volunteer at an ACBU event? Sign up here to get weekly updates about meeting times with our committees. 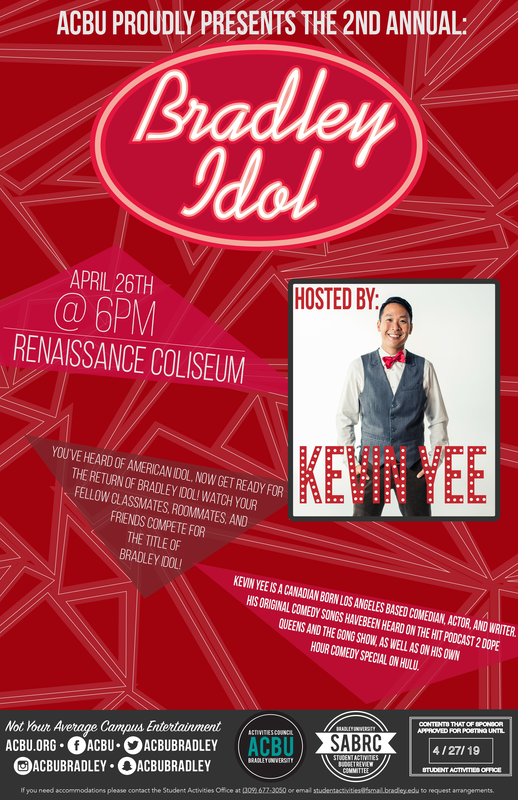 ACBU provides a memorable experience on campus by bringing innovative performances chosen and planned by students. 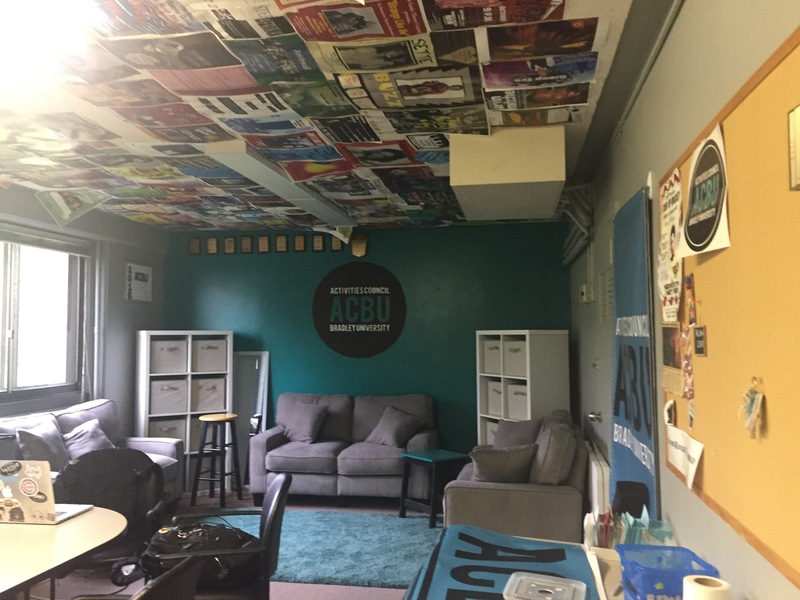 As the main programming board on campus, ACBU produces social and educational programs for the community. 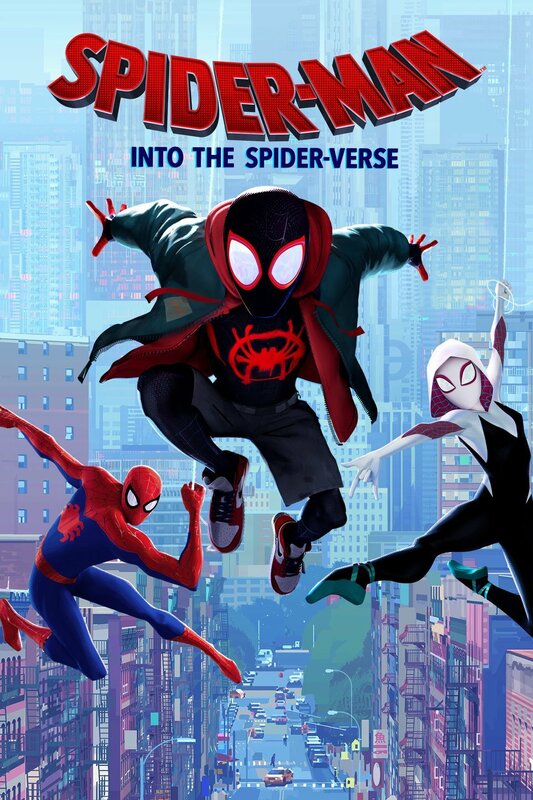 ACBU strives for a reputation of bringing 'not your average entertainment' to campus.